better support systems helping kids move through school and into 21st century careers. 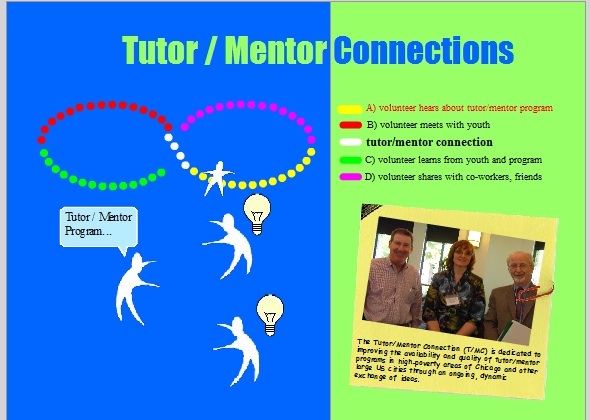 The Tutor/Mentor Connection/Institute, LLC is an information-based resource to help people build and sustain volunteer-based tutor/mentor programs reaching youth in high poverty neighborhoods of Chicago and other cities. Use the resources on this web site to support your learning. 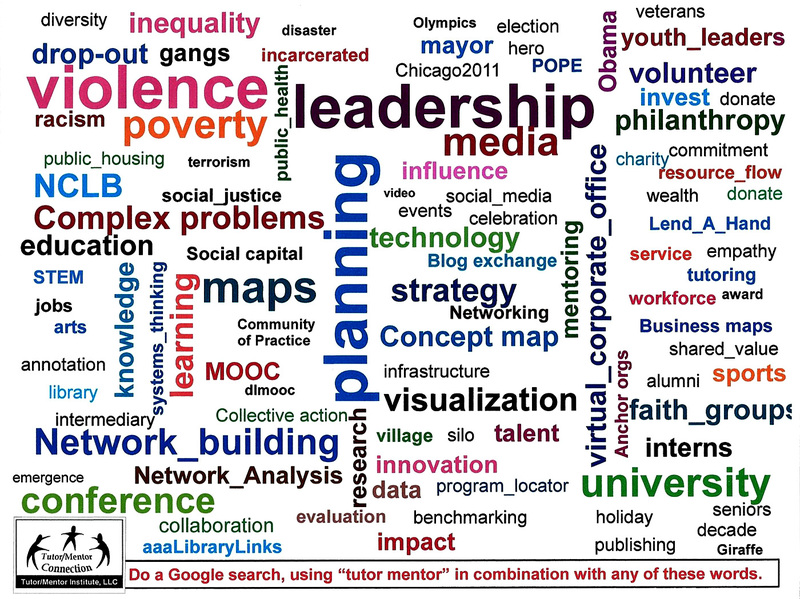 Do a Google search using "tutor mentor" and any of the words in the tag cloud below, and find articles intended to stimulate and influence thinking of leaders across Chicago and the rest of the country. Click here to view to an interview with Dan Bassill, founder of Tutor/Mentor Connection (1993) and Tutor/Mentor Institute, LLC (2011). 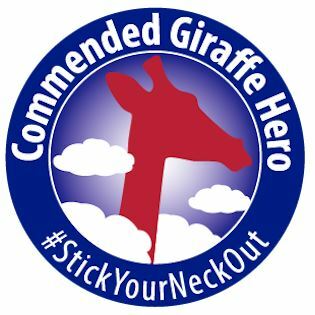 Click here and use the PayPal button to send a contribution to support this work. Read the blogs! New Articles Weekly. Visit this page to see a library videos where Tutor/Mentor Institute, LLC ideas are explained. Visit this page to see videos done by interns working with T/MC and T/MI since 2005. See YouTube video list. More on this YouTube list. See illustrated PDF strategy essays on Scribd.com and Slideshare. Use these presentations in discussion groups as part of your own strategic planning.